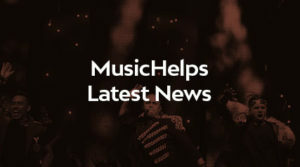 MusicHelps relies on the support of individuals, businesses, grant makers and bequests to make our vital work possible. Make a donation right now – use this link to make a donation with a credit or debit card, or by internet banking. All qualifying donations will be issued with an e-receipt that you can use towards your tax at the end of the year. Partner your business with us – let us know by getting in touch with us if you are a business that would like to support our work. We have a number of ways in which businesses can become involved with us including by financial contribution, in-kind support and employee volunteering opportunities. Pay as you Earn – if you would like to make your contribution go even further, you can use the Pay as you Earn scheme through your employer and the IRD so your donation will have an even greater impact! Make a bequest – legacy donations can make a vital difference to our work. 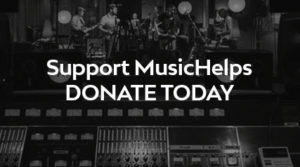 If you would like to support kiwi music people and people around the country in need through the power of music, you may wish to include a gift to MusicHelps in your will. Find out more here.